This book was recommended to me and a friend (the same one who very sweetly sent me a copy of Blind Willow, Sleeping Woman) by another very dear friend. The latter had highly praised this book, and I was even more intrigued when the former finished reading the book in one sitting and couldn’t stop praising it. And no wonder. This is easily one of the more lucidly written books that I’ve read this year. The book journals a year in the author’s life when, in 1996, she takes up an assistant’s job in a New York literary agency which, as she later realises, represents J. D. Salinger. 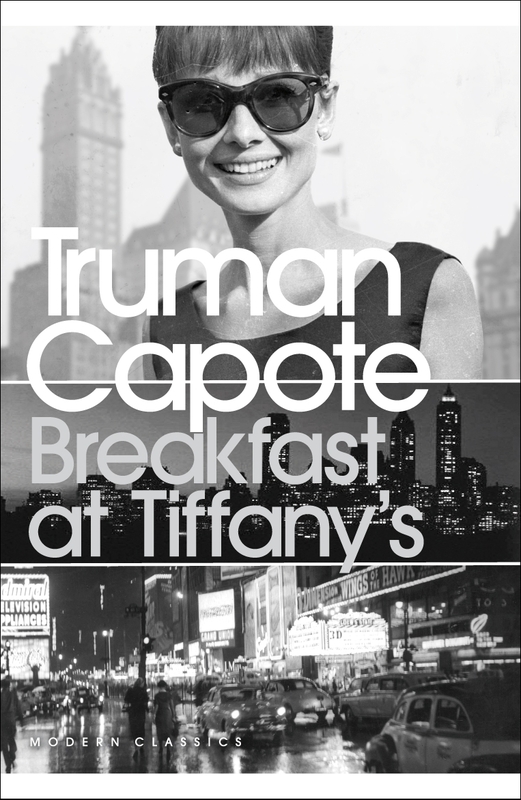 As the year progresses, she gets to know her colleagues better, answers Salinger’s fan mail, helps her manager who is going through a tough time personally, has second thoughts about her current boyfriend and gets involved in a book that Salinger wants to publish. The time-period and the setting of the book gave me a very post-Mad Men era feel. This is helped not only by the fact that it is set in New York in the late nineties but also by the somewhat puzzling insistence of the agency to not embrace technology: it’s 1996 and yet, they use faxes and Dictaphones instead of computers and e-mail. Right from the very beginning, there are beautiful descriptions of the city of New York. Be it the fairy tale like day when deserted streets greet our heroine as she determinedly goes to her first day at work, in spite of the entire city being snowed in, or when she occasionally treats herself to walks inside the landmark Waldorf hotel where she breathes in the opulence; this is a very keen observer who is able to transport the reader to a different place and time. And then, there are the Salinger mails. From young and the old, from the frustrated to the angry; they all write in to Salinger. The recluse that he is, he has specifically requested none of it to reach him. And it falls upon the author to write a standard letter back to each mail which comes. But going through the contents of the letter, she can’t help but be moved to write a little personal note to these people who are trying to get through to a great author. The letters and her responses take a life of their own and, I suspect, makes the author see things in a different light by the end of the year. This is a beautifully written book which completely moved me. Like the author, I too haven’t read any books by J. D. Salinger (she does read his works by the end of the book, though) and this perhaps made me connect with her in a strange way. Her struggles of trying to survive in expensive NYC felt like a reality check on the beauty that she described in other pages. The voice of a young woman, living a tough life in New York City and yet having access to the great American literary scene in the late 90s. Perfect weekend read. 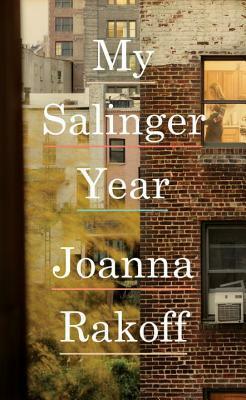 Read more about ‘My Salinger Year’ on Goodreads. Buy it on Amazon.in or on Flipkart. Price: Rs. 247 (Paperback on Amazon) and Rs. 125.30 (Kindle) on Amazon.in / Rs. 221 on Flipkart.